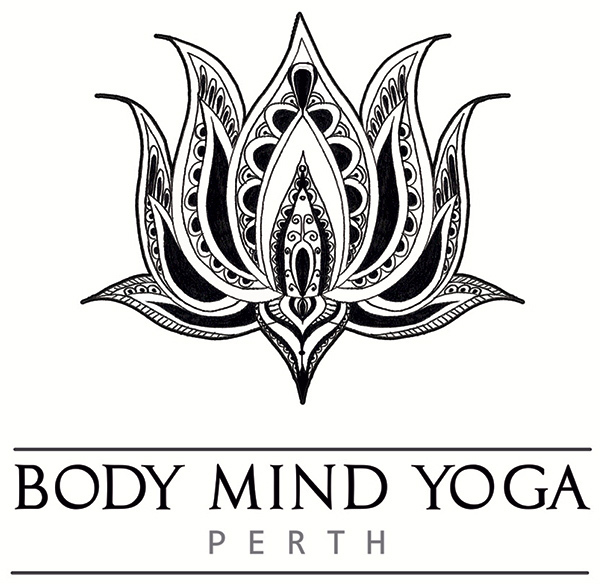 A new 8 week course, beginning on the 28th of April in South Perth is available. Please go to the mindfulness section for more information regarding and course. A heartfelt thank you from Bhumi and I for coming along to our classes, and a merry Christmas to all. Term 4 finishes on Thursday the 13th of December. Term 4 commences on Monday the 8th of October and runs until Thursday the 13th of December. Term 4 is a 10 week term, new students welcome at any stage of the term.